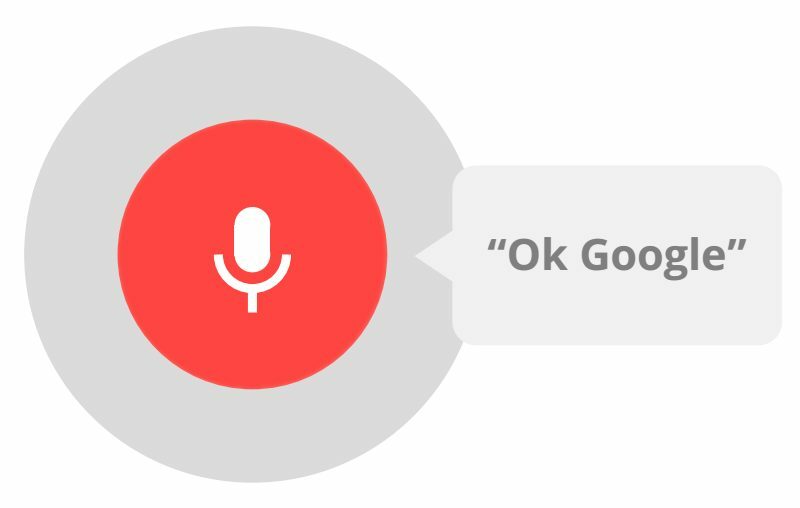 “Ok Google” is one the newest feature introduce in Google nexus 5 Google Now Launcher and also available for the nexus devices. With the help of this new feature you can easily do lots of task on your phone with a voice commands. Here are list of the commands which you will use on OK Google. This feature is only available with the Google now launcher and doesn’t work with other launchers like pex, Nova, or other. 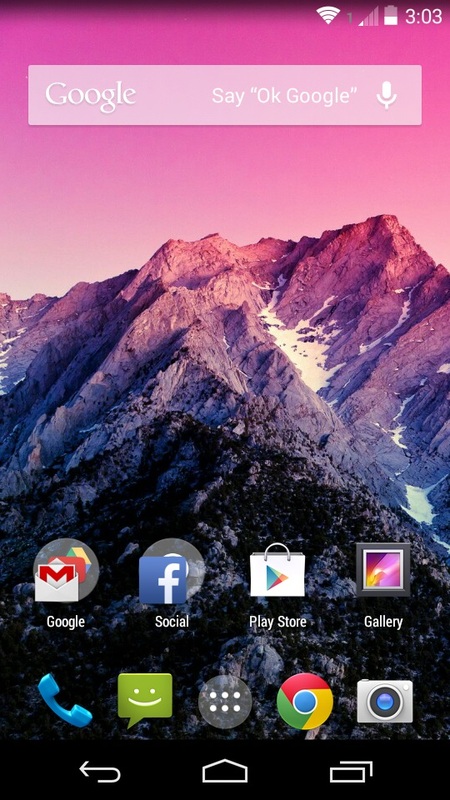 Currently the launcher is available for the nexus device and work fine on all nexus devices. If you have other smartphone or using the third party launcher then you can’t use this feature on youir phone. Dodol Launcher, KK Launcher. To use this feature all you have to install Xposed Framework on your phone, apply the “Ok Google for 3rd party launchers” module on your phone. This module will work for any Android device running Android 4.4 KitKat. Below is the complete guide which you can follow on your device and enable the “Ok Google” feature on your phone. First install the Xposed Framework on your Android, After the installation download the Ok Google for 3rd party launchers under the Download section. Once the application is installed reboot the phone to change the settings on your device. Once the phone is rebooted, open the Xposed installer application and go the module page of the app and enable the Ok Google for 3rd party launchers. Now again reboot your phone to finish the setup process. Once your phone has booted back up, you will be all set, but keep in mind that saying OK Google only works from your home screens and within Google Now. If you’re rooted, running KitKat on your phone than you can enjoy this new feature on your device. Let me know how it worked on your launcher in the comments below!